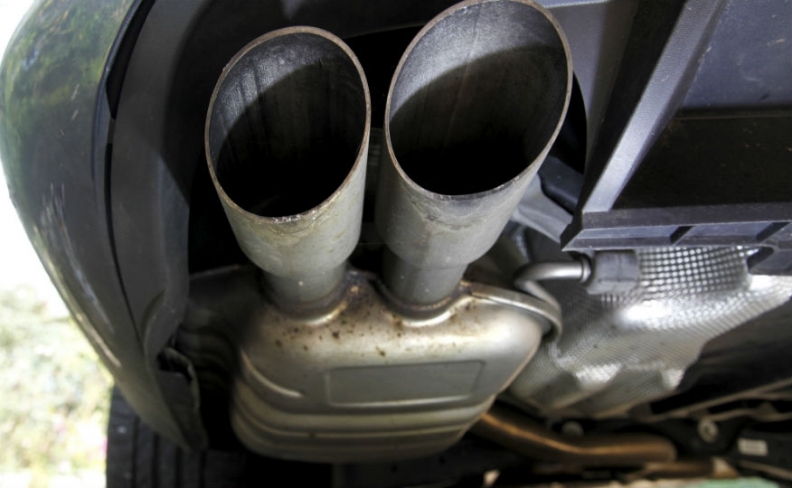 Automakers selling cars in the EU who are already grappling with the next round of emissions standards may have to meet even more ambitious targets in 2025 and 2030, following an advisory vote in the European Parliament this week. The parliament’s environment committee endorsed rules that would lower carbon dioxide emissions by 20 percent in 2025 and 45 percent by 2030, compared to a fleet average of 95 g/km by 2021. This is tougher than the European Commission's call for reductions of 15 percent and 30 percent. The full parliament is expected to vote on the rules next month. After years of decline, overall CO2 emissions in Europe have started to rise, as consumers turn away from cleaner-burning diesel engines after the Volkswagen scandal and sales of heavier and less-efficient SUVs and crossovers increase. The introduction of new bench and on-road tests in 2017 and 2018 has disrupted production and sales, and cut into automakers’ profits. Many models have recorded higher CO2 results with the tests. Automakers and major suppliers have campaigned against the lower limits, saying they would mean a forced transition to electric vehicles from internal combustion that could result in thousands of job losses. They argued that consumers were not ready to pay extra for expensive electric vehicles without heavy subsidies and that the charging infrastructure was underdeveloped. “We cannot push these electric cars down people’s throats,” said Erik Jonnaert from the automakers lobby group ACEA ahead of the vote. Sales of electric and plug-in hybrid vehicles have been growing in Europe, but together make up just over 1.75 percent of the overall market. Electric vehicles have accounted for slightly more than 0.75 percent of sales in 2018, according to the European Alternative Fuels Observatory, an EU-funded statistical service. The EU’s new rules aim to help meet the bloc’s goal of reducing greenhouse gas emissions by at least 40 percent below 1990 levels by 2030. They will introduce a credit system for carmakers to encourage the rollout of electric vehicles and fines for exceeding CO2 limits. Under the plan, automakers would be able to lower their overall targets by selling more low-emission vehicles. The Environment Committee also agreed on higher targets for sales of low- and zero-emissions vehicles, 20 percent in 2025 and 40 percent in 2030, compared to the commission’s proposals of 15 percent and 30 percent in those years, and endorsed penalties for automakers who miss those goals. It is unclear whether the stricter rules will win approval next month. The center-right European People’s Party, the largest bloc in Parliament, supports the higher targets. And national governments have yet to find common ground on the proposals. If the rules are approved by the assembly as a whole next month, EU lawmakers are set for tough talks with the bloc’s 28 governments on a final law, as nations with big automotive industries fear stricter rules could cost growth and jobs.